I’m back in San Francisco after three days at the annual Ed tech Mecca SXSWedu in Austin, Texas. Edsurge, Edudemic, and my Bellwether colleague Carolyn Chuong have good recaps on the scene and a few specific panels, so I’m going to hit on a few points unlikely to surface anywhere else. When you’re at SXSWedu, it feels like the entire $550B US education sector is looking to disrupt itself, in actuality, it’s a tribe of like-minded professionals affecting a small fraction of students scattered across the country. 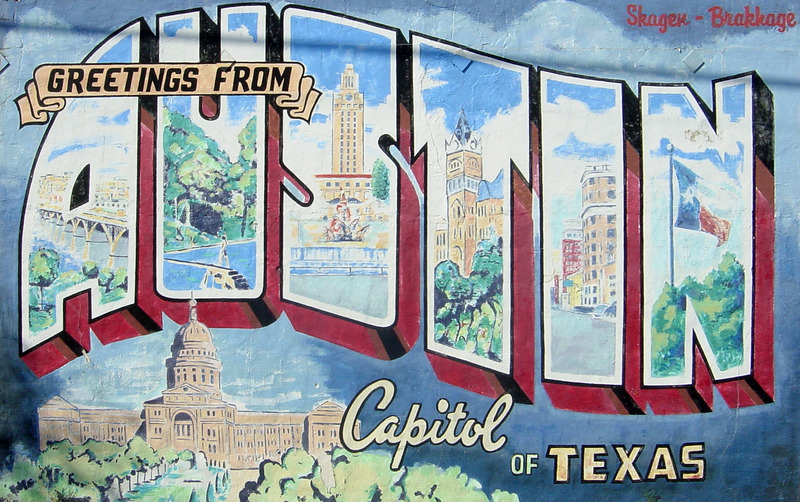 Soon, however, many of the innovative ideas that emerge from Austin will become commonplace as prices drop, minds open, and policies are retooled. The value of SXSWedu is that this tribe of forward thinkers can come together to speak its native language, tackle critical issues like student data privacy, and exchange ideas in an environment free from the gravity of the traditional school models. I expected a lot more technologists peddling their new apps, but the people I met represented the entire technology ecosystem – investors, entrepreneurs, content providers, district and charter leaders, principals, etc. I didn’t meet any teachers, a population SXSWedu has made serious efforts to include. Lastly, I was surprised that the conference was organized just like every other conference I’ve been to – rooms upon rooms of panel discussions with lots of networking in the hallways. I thought that an event for people focused on flipped, blended, and adaptive models of instruction would be the first to boycott stale, didactic panels. The mentality that I’ve witnessed in the ed tech community since the bubble started growing in the late 2000s has been an unbridled enthusiasm for anything new and the assumption that it’s better than whatever currently exists. But I didn’t experience a lot of that at SXSWedu. In fact, I was party to a lot of conversations where there was a high degree of skepticism around anything new. My hunch is that this is a function of ed tech maturing. After a couple of years putting ideas through the thresher of the complex reality of the education sector, folks no longer settle for hype and insist on proof points. This entry was posted in Education Innovation, Education Policy, Uncategorized and tagged blended learning, Conferences, Disruption, Ed Tech, iNACOL, innovation, personalized learning, Silicon Schools Fund, SXSWedu on March 13, 2015 by Jason Weeby.